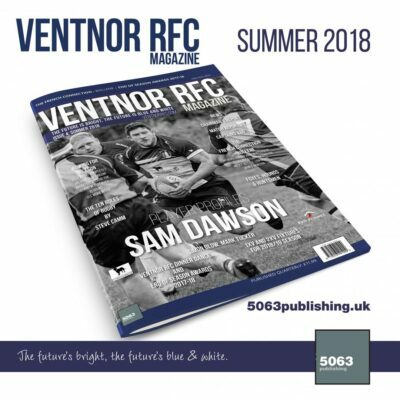 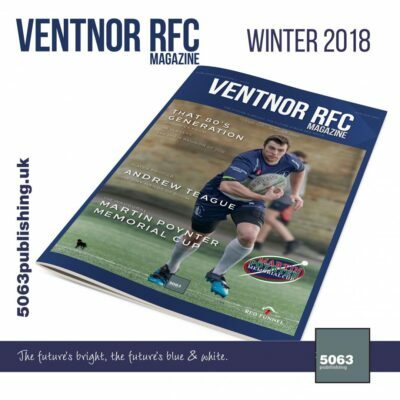 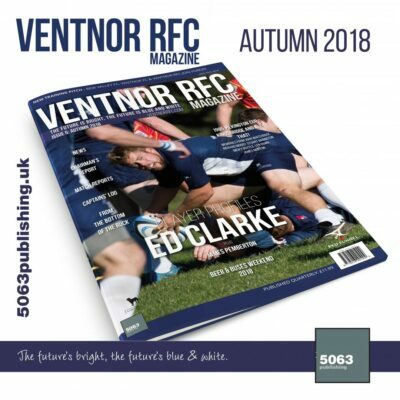 Ventnor RFC Magazine is published by local independent publisher 5063 Publishing. 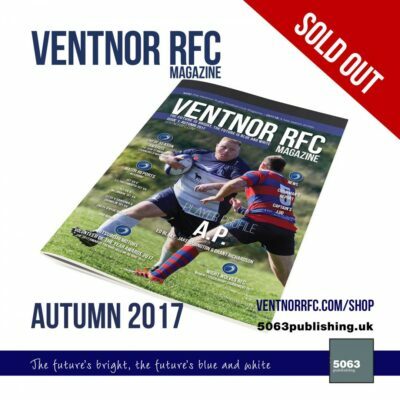 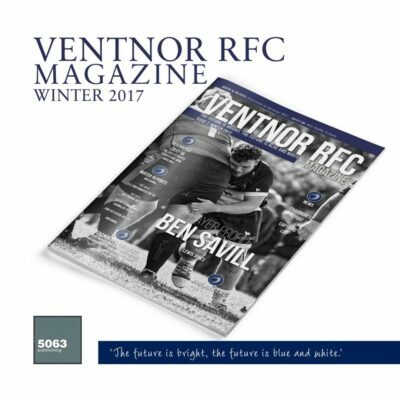 A quarterly magazine for Ventnor RFC, the magazine has news, match reports, player profiles and more. 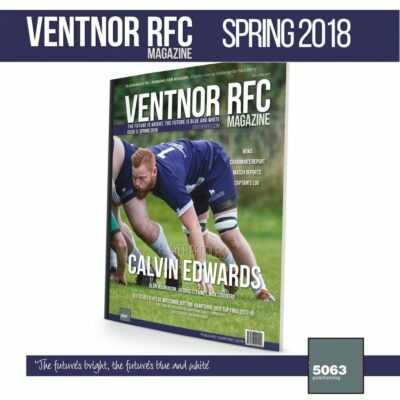 Available to order below via the club website shop (or purchase at the clubhouse bar) – for editions up to Summer 2018 (subject to availability). 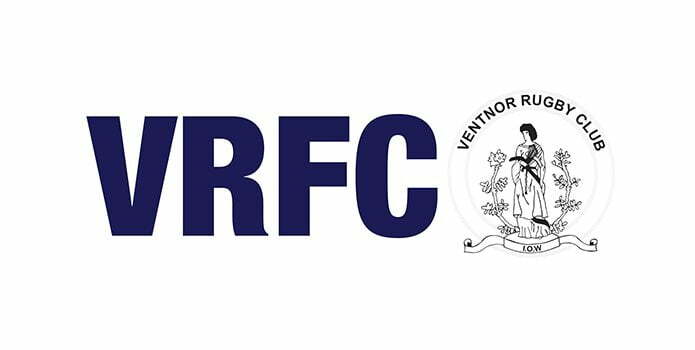 Ventnor RFC players past and present can submit their player profile online here.